ISS S2-01 Group C: Welcome! To our ISS blog! Welcome! To our ISS blog! Hi! Welcome to our blog! 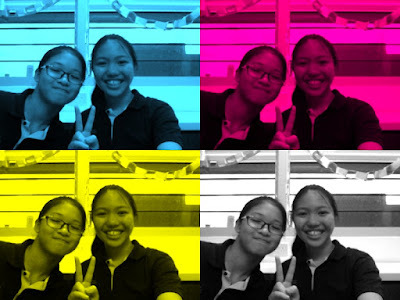 This is me and Celine, the admins and authors of this blog. Our ISS project will be coming up soon. Please...enjoy?